In the past few years, we have covered a whole host of themes and plugins for affiliate sites. Having a good looking site is ideal but you also need great content. Content Egg for WordPress can help. It is a versatile plugin that allows you to add price comparison lists. It supports Amazon, eBay, Impact, Flipkart, Envato, and plenty of other networks. 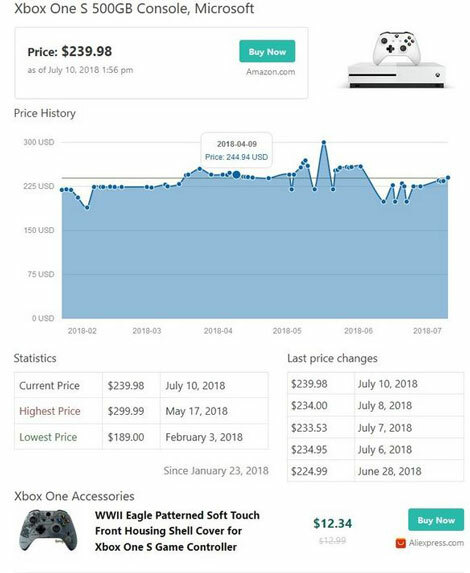 You can use this plugin to offer price drop alerts and price history with graphs to your visitors. It has a bunch of templates and should work with most themes on the market without a hassle. 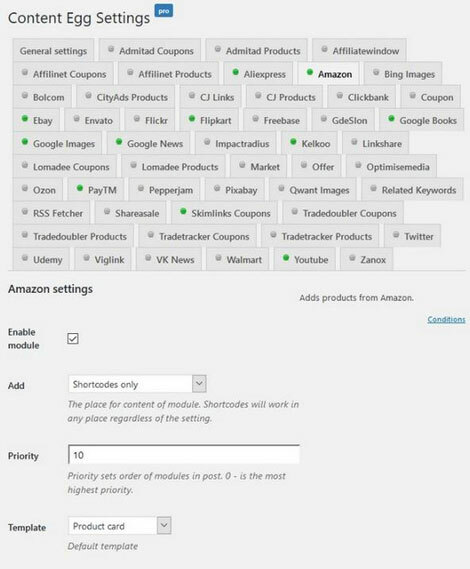 Webmasters will be able to add offers from different affiliate programs by keyword. Content Egg not only add items to your pages but also takes care of updating offers and prices to keep your site fresh. wpsoul is the developer behind this interesting plugin.